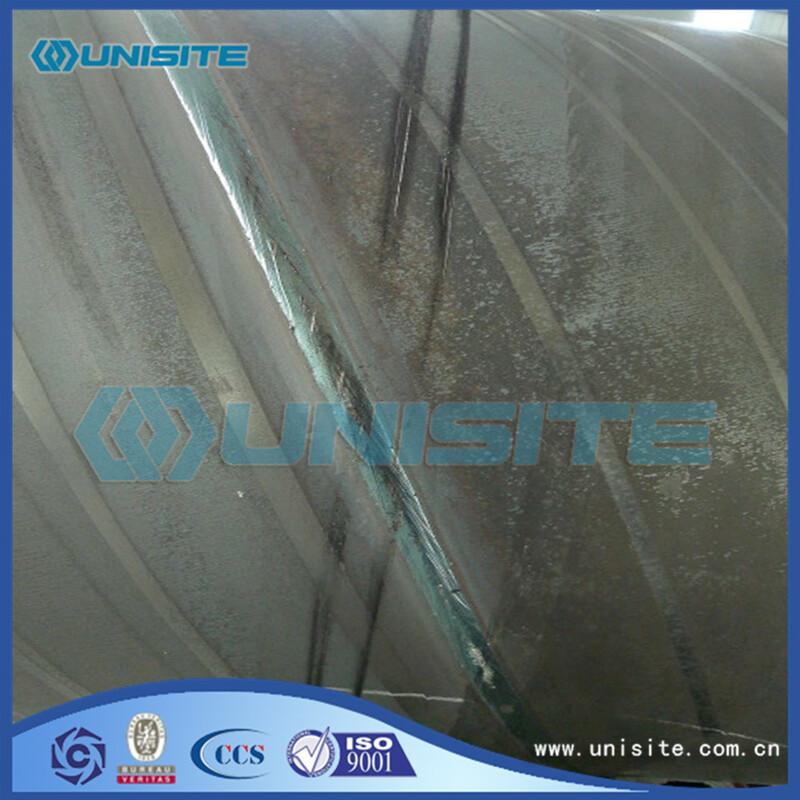 Spiral mainly used in water engineering, petrochemical industry, chemical industry, power industry, agricultural irrigation, urban construction, it is one of 20 key product of development. For the transport of liquids: water supply, drainage, sewage treatment works, lose mud, sea water. Used for gas transportation: gas, steam, liquefied petroleum gas. For structural purposes: as Piling Pipe for bridges; piers, roads, building structures tube, pipe and other marine piling. First, small and medium sized steel, wire rod, rebar, in diameter Steel Pipe, steel wire and wire rope, etc., can be expected in a well-ventilated storage shed, but it must be on the thatch underlay. Second, some small steel, sheet, strip, silicon steel sheet, small caliber or thin-walled steel pipes, all kinds of cold-rolled, cold-drawn steel and high prices, corrosive metal products, can be stored for storage. Third, keep the spiral steel products venues or warehouse, should be selected in the clean, smooth drainage area, away from harmful gases or dust factories and mines. Presence on the ground to clear all the weeds and debris to keep the steel clean. 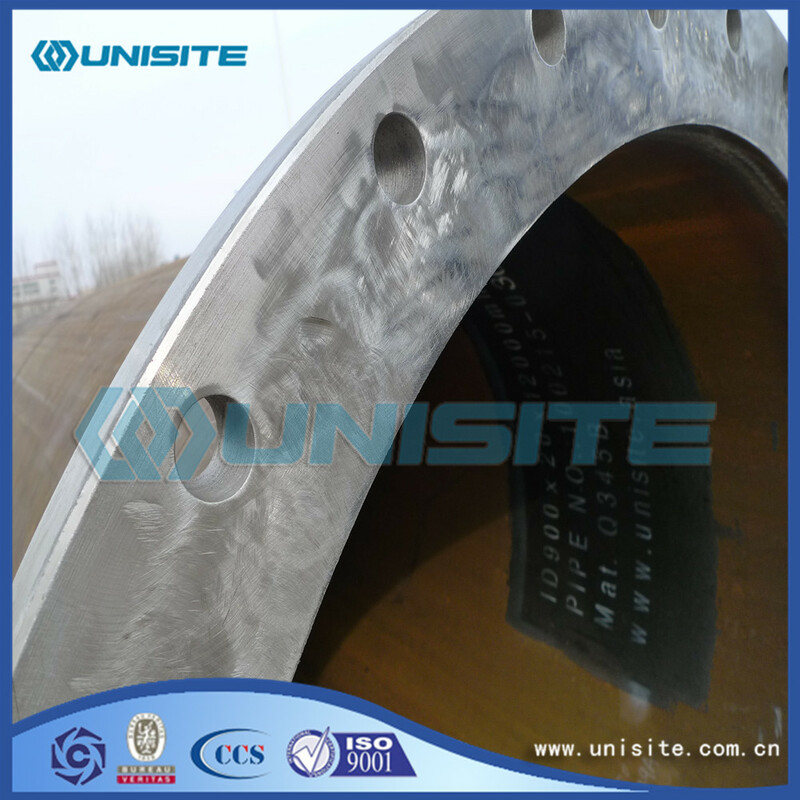 Fourth, heavy sections, rails, shame steel, large diameter steel pipe, forgings, etc., may open dumps. Fifth, in a warehouse not with acid, alkali, salt, cement, steel and other aggressive materials stacked together. Different types of steel should be stacked separately, to prevent confusion and to prevent contact corrosion. Looking for ideal Spiral Welding Pipe Manufacturer & supplier ? We have a wide selection at great prices to help you get creative. 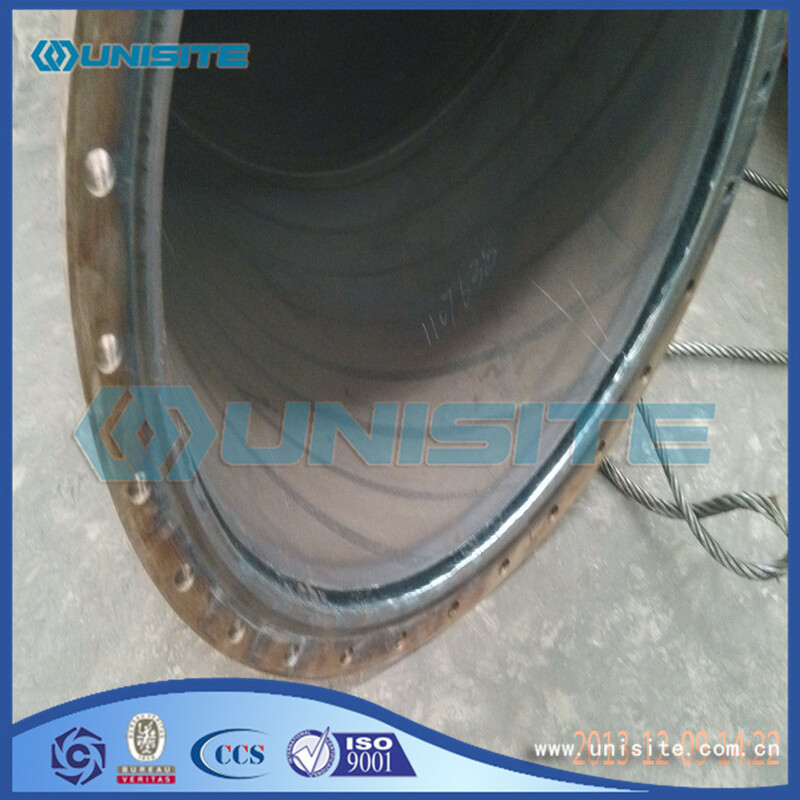 All the Large Diameter Spiral Welding Pipes are quality guaranteed. 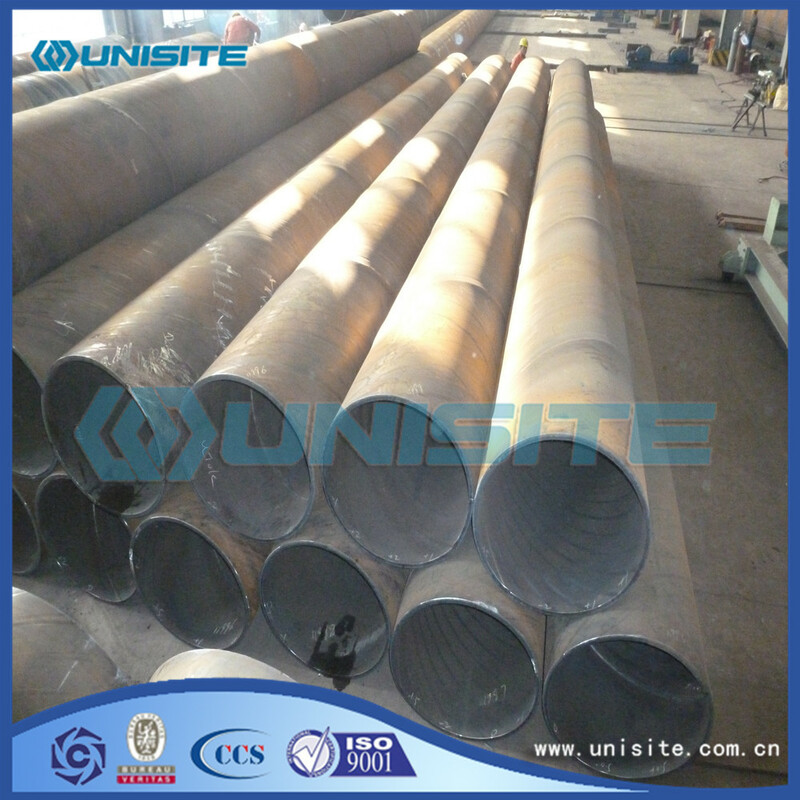 We are China Origin Factory of Spiral Steel Large Diameter Welding Pipes. If you have any question, please feel free to contact us.